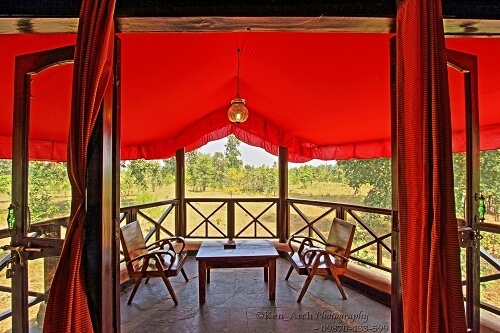 A Safari Lodge as Genuine and Authentic as the Wild. Comfortably modern yet with a timeless feel. A Lodge that believes in Partnering with the Land. 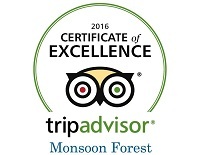 Monsoon Forest Resort in Bandhavgarh National Park illumines conservation-based tourism. An organic farm and nursery ensure a healthy dining experience. 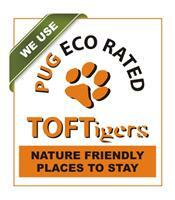 Situated in Bandhavgarh Tala region which is Tiger territory. 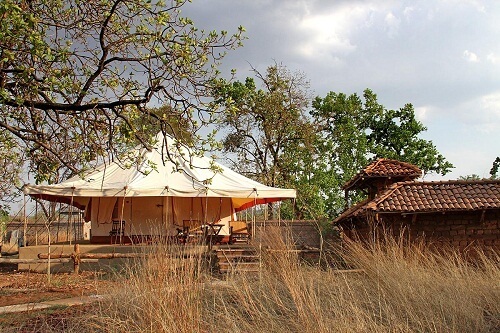 Spectacular and harmonious views of the Bandhavgarh forests and Fort. A spiritual retreat that is a refreshing, healing haven. 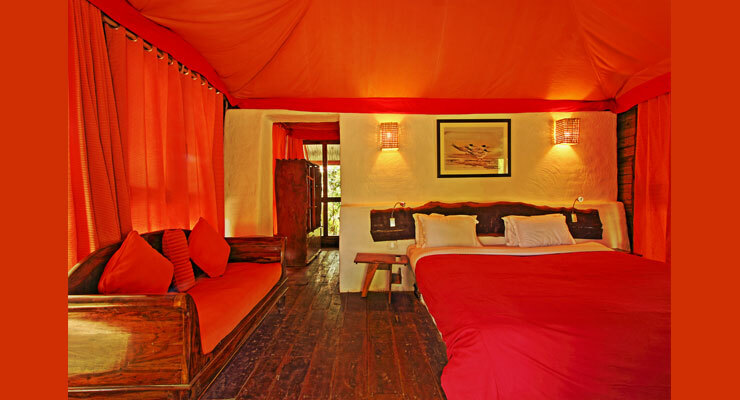 The lodge offers varied spiritual personal journeys to its guests. Yoga and Meditation Programmes for the conscious seeker. On this tour the wild is your temporary arena. 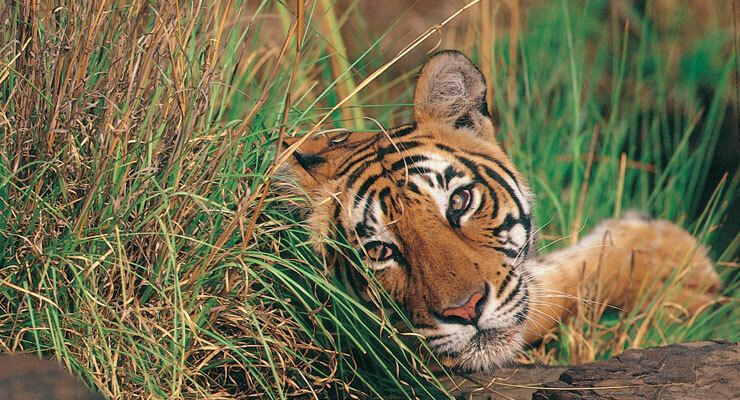 Satiate your adventurous spirit with forays into the wilds of Bandhavgarh tiger reserve. 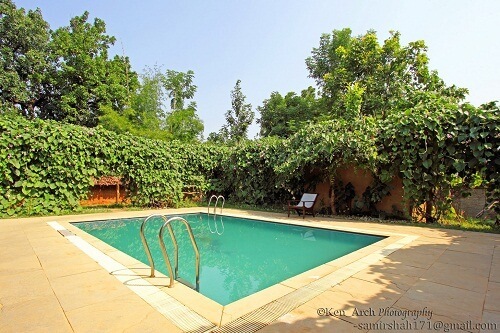 A veritable viewing fest with almost certain tiger sightings, a tryst with other wildlife, exposure to the flora and fauna of the region and all miles away from urban stress. The Lodge is also a wellness destination. The discreetly elegant retreat offers Wellness, Yoga and meditation programmes. These enable you to experience natural quiet which creates rest. This stage is a catalyst for rejuvenation and re-awakening. Feel the energy of the existence and that within you. A truly transformational definition. Discover the Great Indian Outdoors. 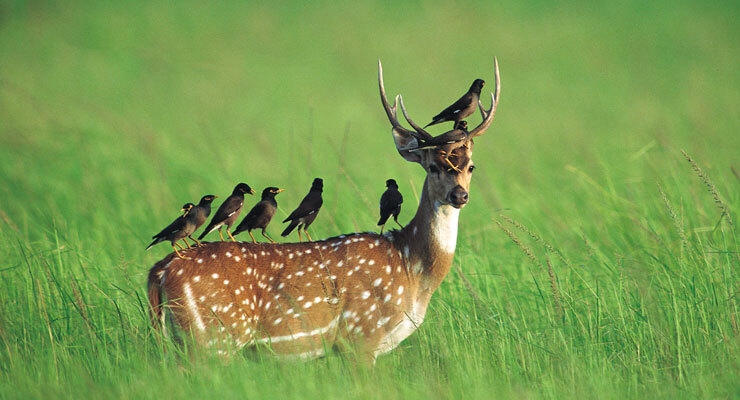 An Enriching Indian Natural History Experience. More than 20000 satisfied customers. Tiger Safaris and Tiger Photography with our exceptional team. Yoga programmes under well-known Yoga masters.